This entry was posted in Practice News and tagged doctor, easter, hours, medical, open on February 26, 2018 by Practice Manager. How would My Health Record Benefit me? Your important healthcare information will be available in one place online that is easily accessible by your authorised doctors, specialists, or hospitals. Even if you move or travel interstate, the information can be viewed securely online, anywhere, any time. If you want, you can access your health information from any computer with an internet connection. You control who can see it. Once it’s set up you don’t need to do anything. What does My Health Record Contain? Medicines you are taking prescribed by your doctor: This could be medicines that you are routinely prescribed for ongoing treatment, e.g routine birth control, heart, pain, asthma medication etc. Your Medicare claims history: Claim information includes standard consultation, Mental health or Management Plan Consultations. Hospital discharge information: Normally when you are discharged from hospital you will be asked who your routine doctor is, in the event that you are travelling you are able to ask for a copy to be uploaded to avoid delay in seeing a GP for follow up. If you want more information about My Health Record review further information on the MyHealthRecord.gov.au website or call the Help line on 1800 723 471. If you would like to apply for a My Health Record or upload any information from your recent consults it is as easy talking to our friendly receptionists who are able to guide you through the process. This entry was posted in Practice News and tagged government, health, information, myhealthrecord on February 14, 2018 by Practice Manager. 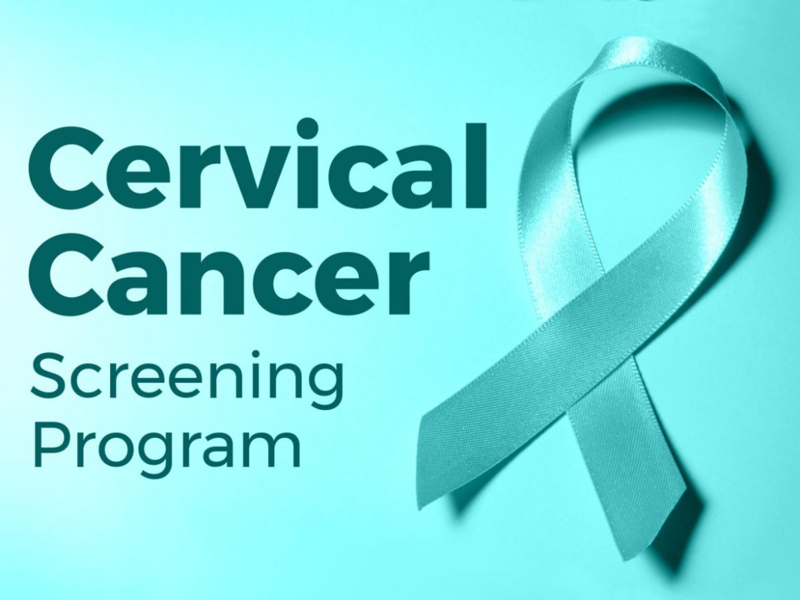 As of the 1st of December 2017, Pap Smears will be replaced with a new Cervical Screening Test . The frequency and age range guidelines for the new screening have changed. To find out how these changes affect you, please book in a consult with one of our general practitioners. For a list of frequently asked questions, please follow this [link]. This entry was posted in Practice News on January 23, 2018 by Practice Manager. Gordon 7 Day Medical Centre will be closed on Sunday 4th February due to a staff development day. We will resume our normal hours on Monday 5th February from 8am – 6pm. This entry was posted in Practice News on January 18, 2018 by Practice Manager. 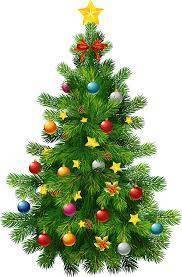 Gordon 7 Day Medical Centre will be open over the Christmas New Year Period. Attached below is the hours of operation. Please note that due to reduced doctor staffing on some days wait times may increase due to unforeseen circumstances such as medical emergencies and complex consultations. 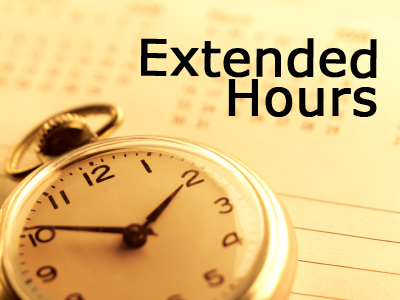 We endeavour to see you on time for your appointment and appreciate your patience during the busy holiday period. Private Billing will occur on the weekends. For weekday Bulk Billed Appointments you must either phone or book online to schedule an appointment time. All walk in based appointments are Privately Charged. 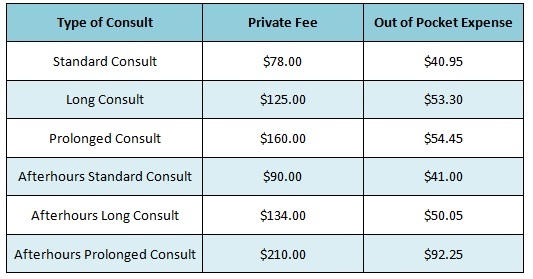 Please refer to our fee schedule for further information. This entry was posted in Practice News and tagged Christmas, holiday, hours on December 2, 2017 by Practice Manager. Due to staff training Gordon 7 Day Medical Centre will be operating from 9am until 12pm on Saturday 18th and Sunday 19th November. Please call to schedule an appointment to see our doctors as there will be reduced availability. This entry was posted in Practice News on November 17, 2017 by Practice Manager. As of Saturday 2nd September all appointments on the Weekend will be Privately Billed. If eligible, a Medicare rebate can be claimed and process by one of our receptionists on your behalf. This entry was posted in Practice News on September 6, 2017 by Practice Manager. Gordon 7 Day Medical Centre recently underwent a voluntary accreditation process which involved meeting a set of nationally recognised standards. Accreditation helps you to know that your doctor and the whole practice team is committed to your health care. – We know who you are, care about your health needs, educates you and respects you. – We stay informed about current quality health care. – We continuously look for ways to improve. – We are committed to your health care. This entry was posted in Practice News on August 3, 2017 by Practice Manager. As of the 22nd of June 2017, we will stay open until 7pm on Thursday evenings. Doctor and Physiotherapy appointments will be available in these later slots. For more information or to make an appointment, please call reception on 8020 8888. This entry was posted in Practice News on June 14, 2017 by Practice Manager.